Smashwords has periodic site-wide promotions. One of these is running right now, until the 31st of July: The Smashwords Summer/Winter sale. Some of these discounts will cause some of the books and short-stories to come in completely FREE. Have fun checking it out. Of course all books on Smashwords are ebooks. I have discovered that Millennials enjoy reading ebooks off their hand-held tablets or smart phones. I have also discovered that Millennials will order anything online, and spend fortunes on it – and these books consistently cost less than a cup of coffee now, in exchange for gripping and heart-warming stories. It is an interesting milieu here in Millennial-land. For those of you who still prefer paper books (I know I do), go to www.pkaboo.net to browse all our books. 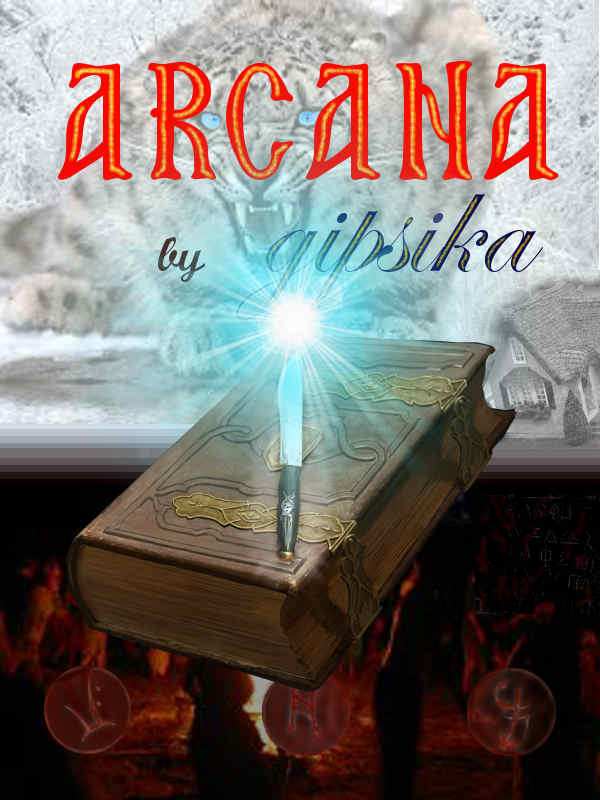 Our subset on Smashwords does not yet contain any of our authors except Lyz Russo and gipsika. All our other books are also available on Amazon, but the fastest way to find them is via www.pkaboo.net/bookshop.html. Go gettem, and enjoy your summer reads!